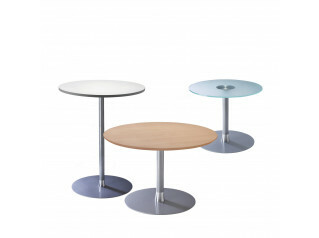 Normal Meeting Tables by designer Jean Nouvel are offered as rectangular or circular office meeting room tables. 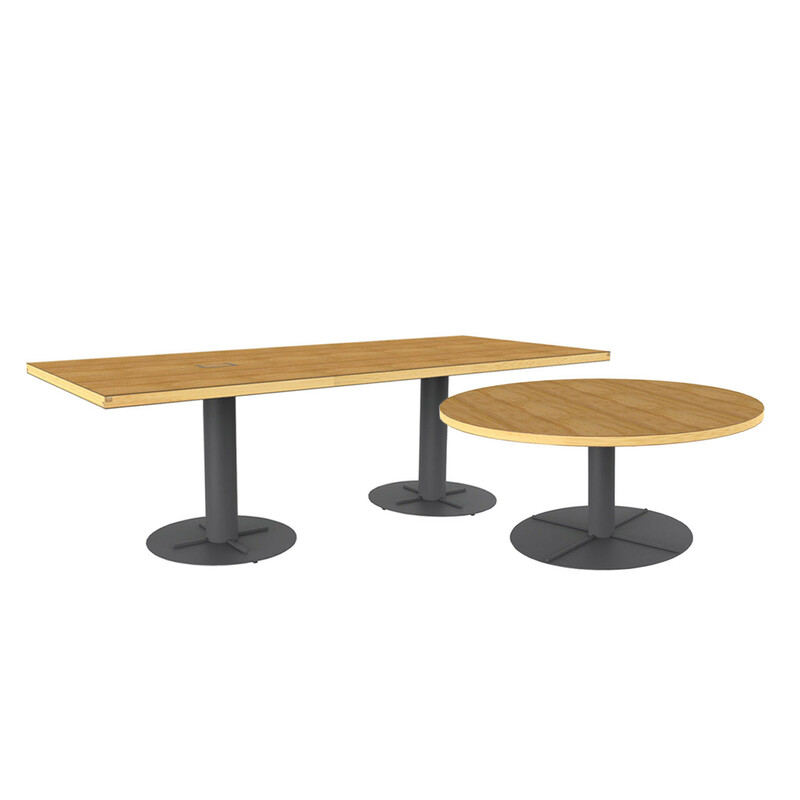 The Normal range is ideal for office breakout, cafe and dining areas, as well as providing meeting table solutions. 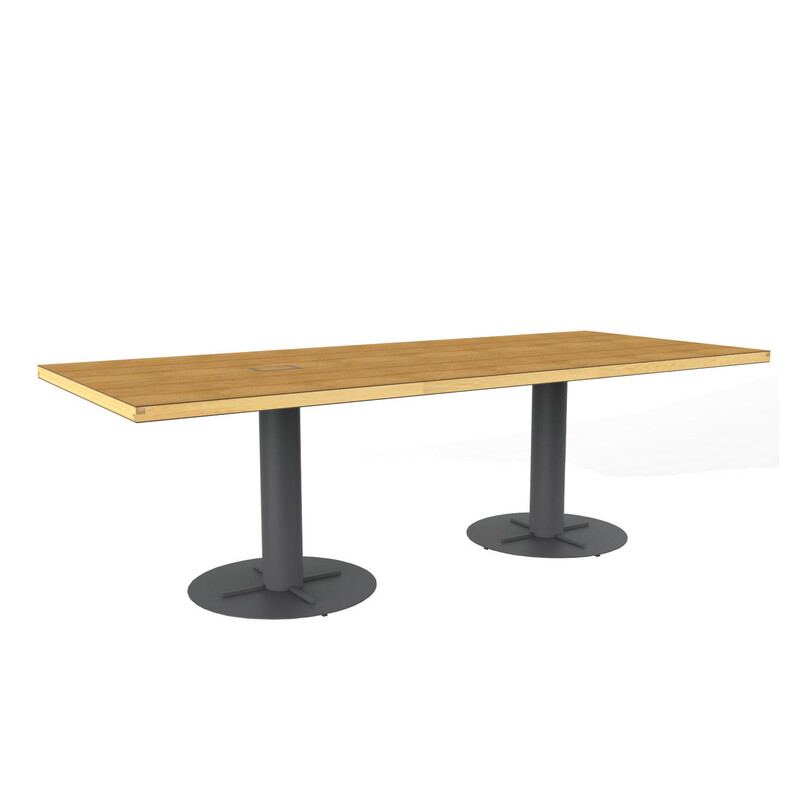 The edges of the Normal Office Meeting Table are made of strips in massive wood, featuring 1 cable transit with the same finish as the worktop. 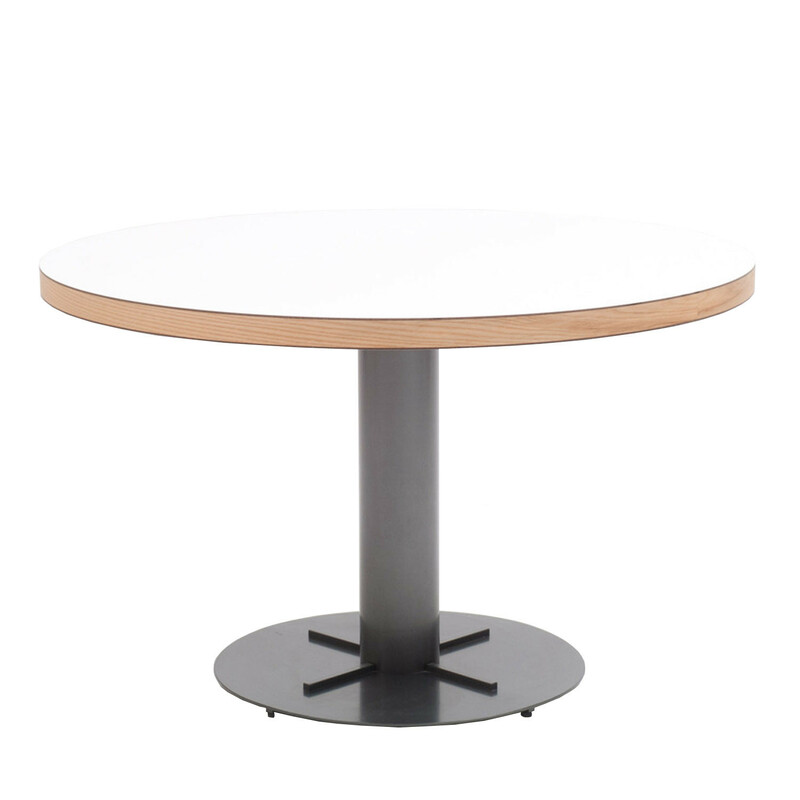 Normal Rectangular Meeting Table sits on 2 column legs, diameter 140 mm, powder coated metallic anthracite on a round base diameter 950 mm, with star. 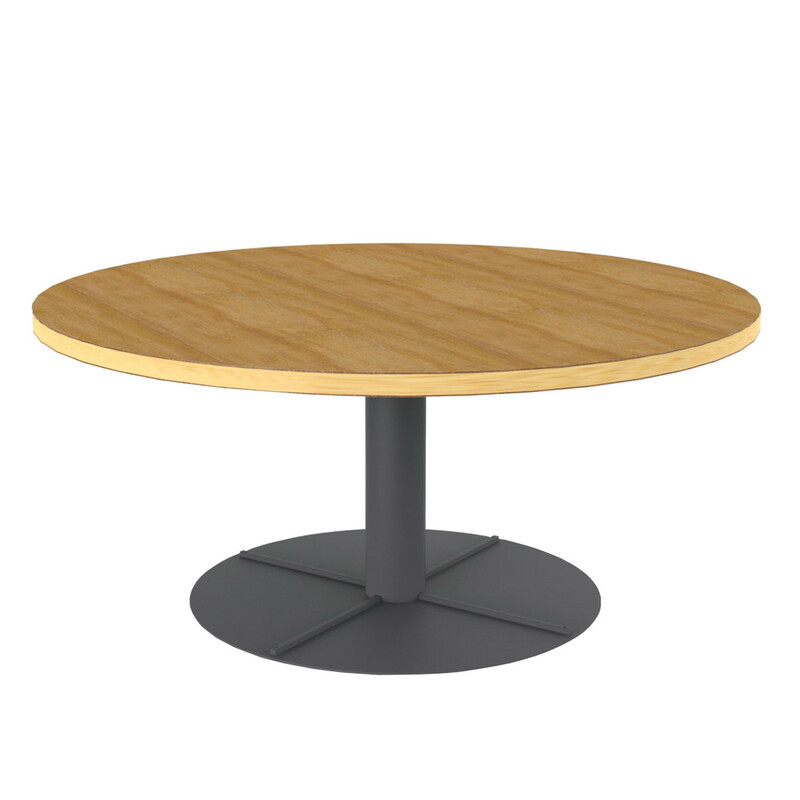 Normal Round Meeting Table sits On 1 column leg, diameter 140 mm, powder coated metallic anthraciteon a round base diameter 950 mm, with star. 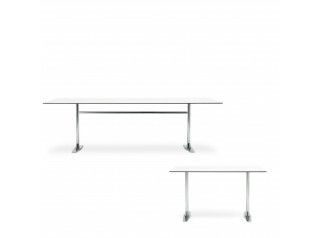 You are requesting a price for the "Normal Meeting Tables"
To create a new project and add "Normal Meeting Tables" to it please click the button below. 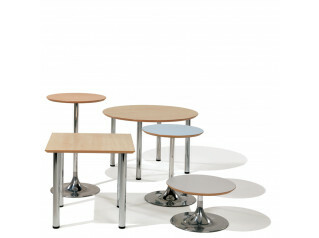 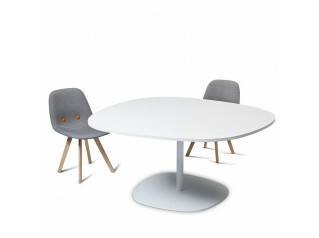 To add "Normal Meeting Tables" to an existing project please select below.